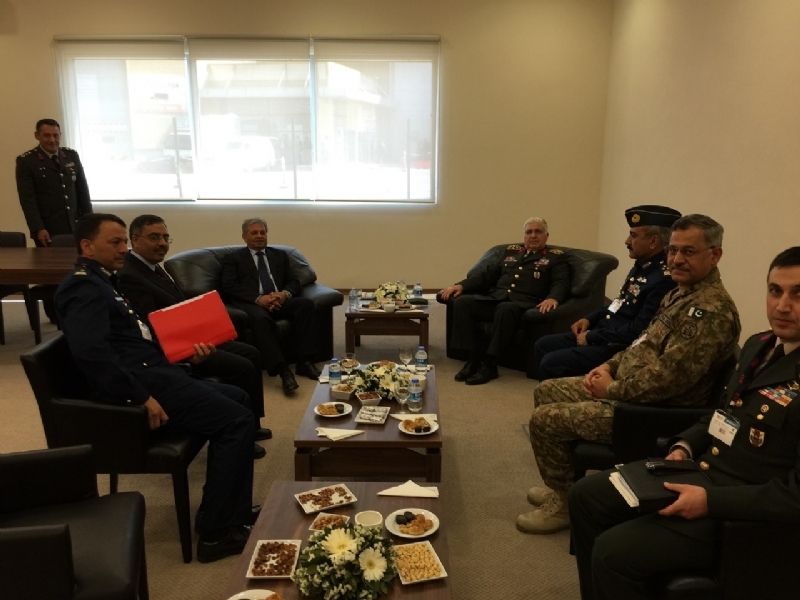 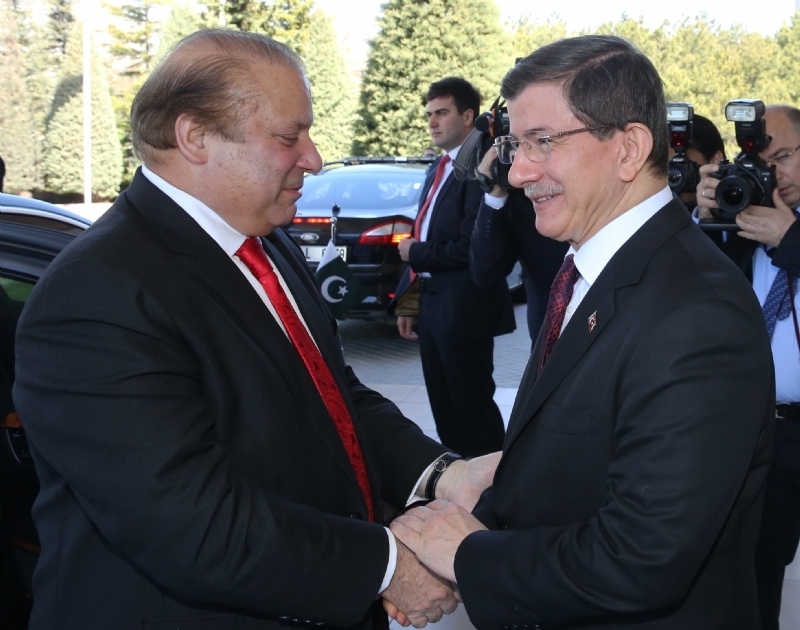 ANKARA, 2 December 2015: Pakistan and Turkey have reaffirmed the commitment to strengthen cooperation in the field of Railways. 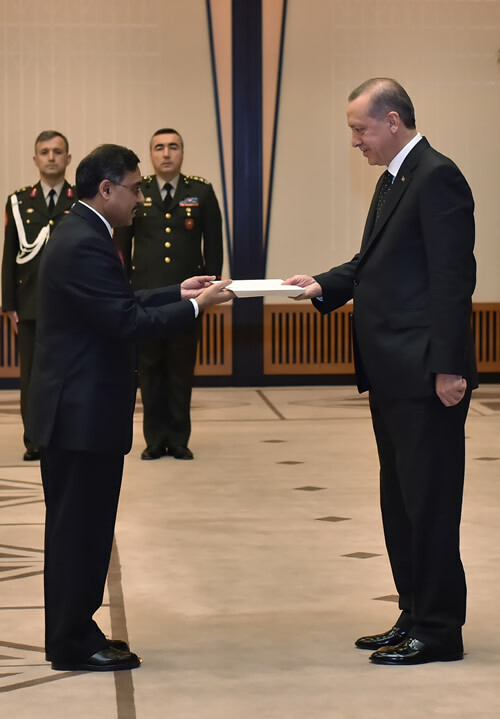 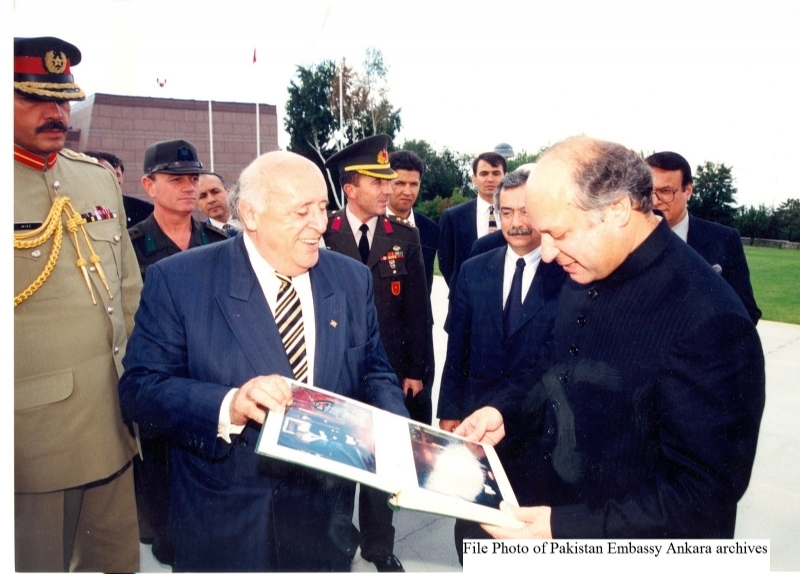 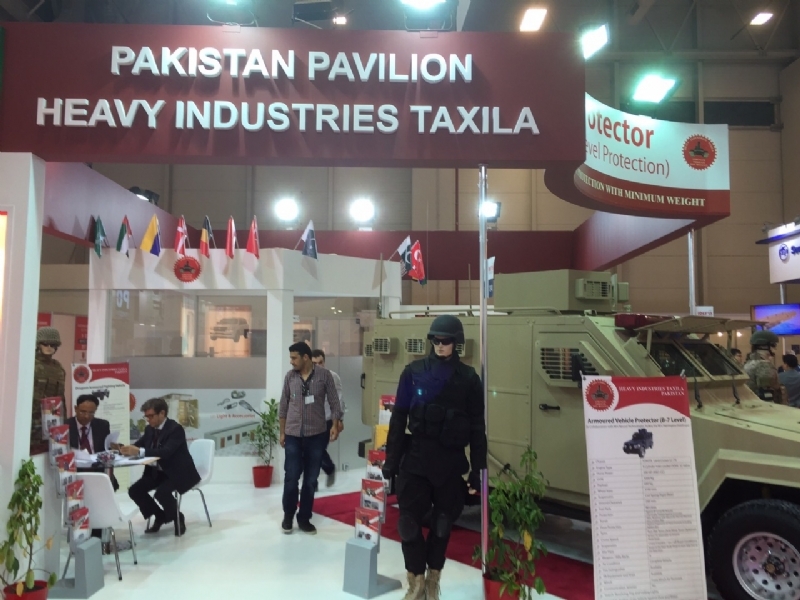 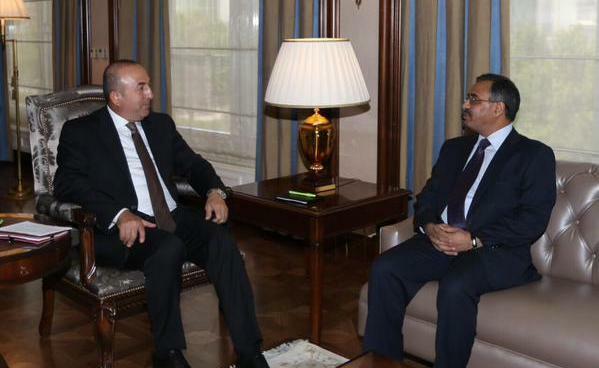 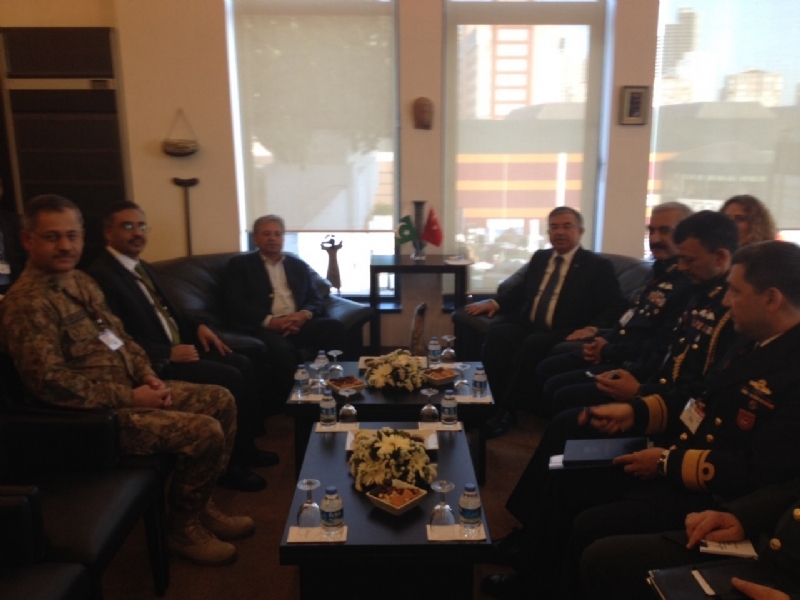 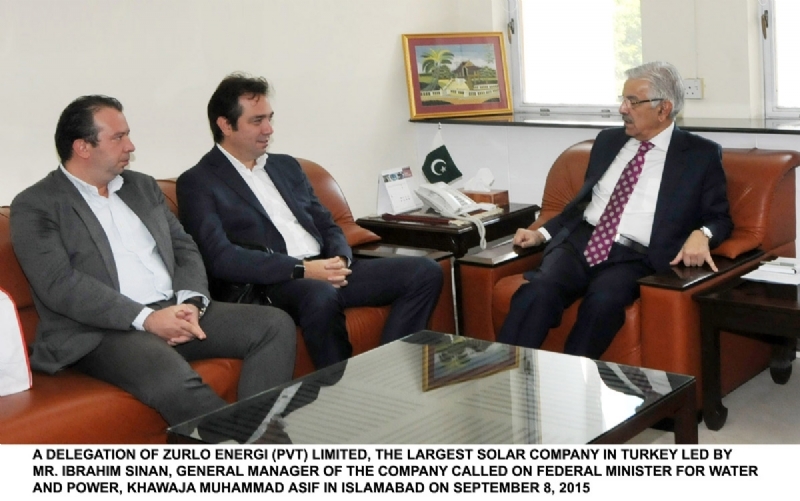 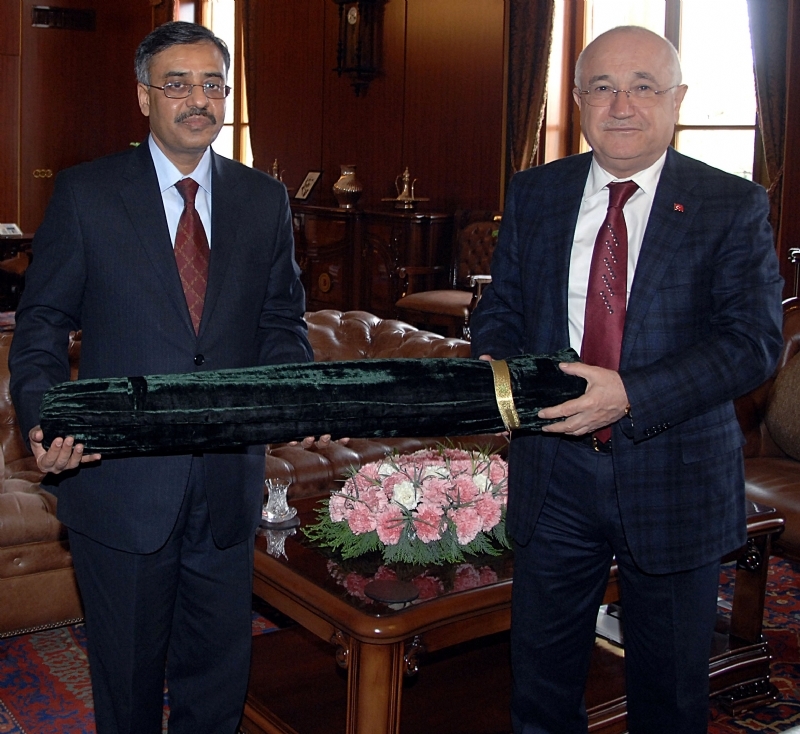 In this context, Ambassador of Pakistan to Turkey, Mr. Sohail Mahmood, held separate meetings with key Turkish officials in Railways sector including Mr. Omer Yildiz, Head of the Turkish State Railways (TCDD), Mr. Mehmet Hamdi Yildrim, Acting Undersecretary of Ministry of Transport, Maritime Affairs and Communication and Mr. Hayri Avci, Chairman of the Board of Turkish locomotive factory, Tulomsas. 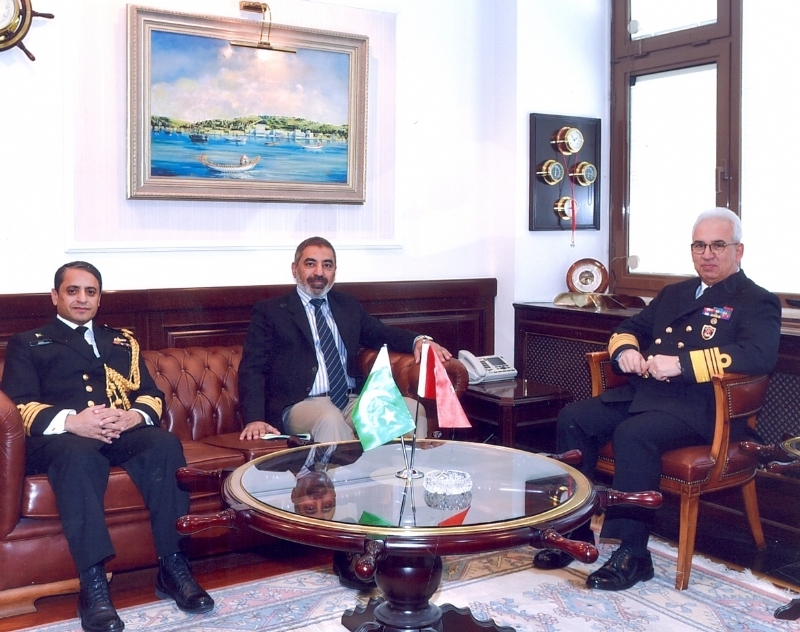 Ambassador Sohail Mahmood briefed the Turkish side about the wide-ranging investment opportunities in Pakistan Railways which was seeking up-gradation and rehabilitation of infrastructure, acquisition of new locomotives and other hardware, and joint ventures with international partners. 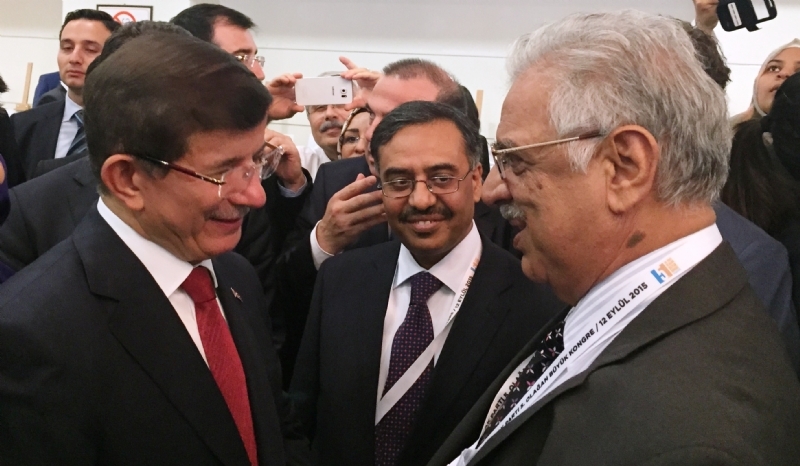 It was agreed to intensify and broaden cooperation between the two sides through stronger institutional linkages, and greater involvement of Turkish private sector.